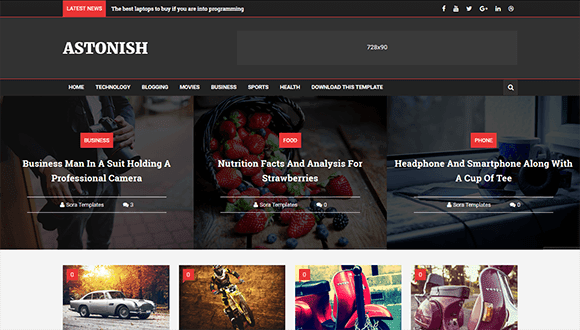 Astonish Blogger Template is a simple, clean & elegant Blogger theme, designed to fill your website with glamour. Its a perfect choice for a personal blog and Magazine websites. We have tried our best to cover all layouts. Backend option are well organized and device friendly. The appearance of Simple Love will make your website have sophisticated and appealing look and even useful theme for your work. Would you like to own this interesting theme? Let’s go and experience it!